Del Webb at Chateau Elan in Brasleton GA has been announced and will be available in late 2017. Site development is well underway. 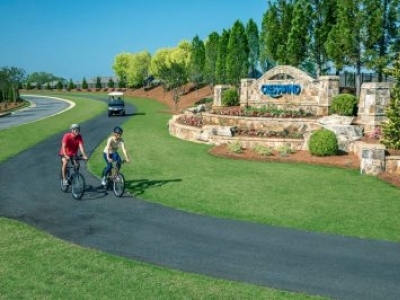 Del Webb at Chateau Elan will be a new 55+ community in Brasleton GA in 2017. The area has really turned into a retiree destination. 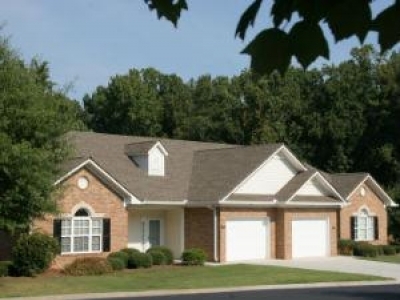 Manor House in the Meadow is a Full Service, All Inclusive Senior Living Apartment Community serving seniors in North Georgia. 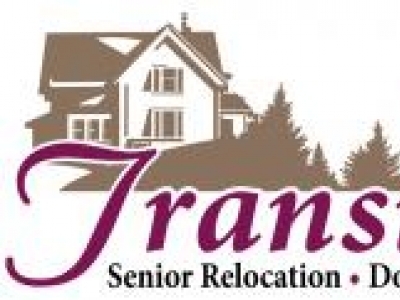 Caring Transitions offers a total solution for your downsizing, relocation and estate liquidation needs. We will customize services to fit your goals, budget and timetables. 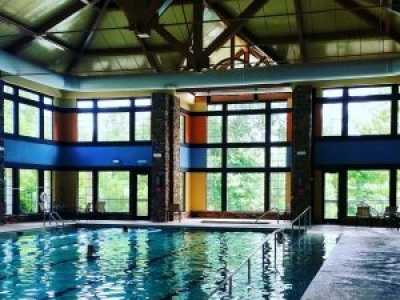 Del Webb's new Atlanta 55+ active adult community is coming soon! 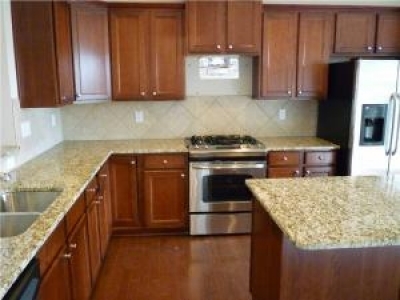 Great location up Hwy 141 just North of Johns Creek. 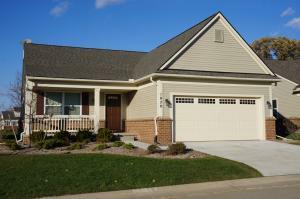 A smaller neighborhood type 55+ community. Kensington | New Homes in Hoschton GA | Beazer Homes Tour the model that has everyone talking today! 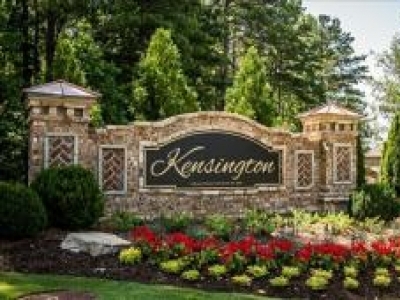 Featuring an unmatched amenity center and located within walking distance of Mill Creek High School, Kensington is the community of your dreams! Monroe, minutes from Athens, GA â€“ voted #5 in â€œThe 25 Best Places to Retire in 2013â€ by Forbes Magazine. 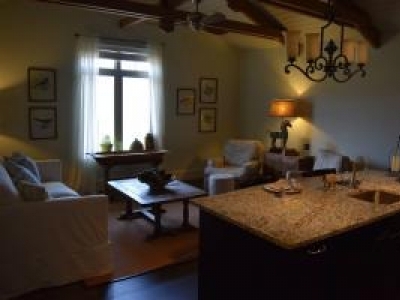 Nestled in the quaint and picturesque city of Monroe, Georgia, The Cottages of Monroe offers a unique blend of gracious independent living.